If you’re a human, you’re a hedonist. You can try to deny it, but you can’t change it. If you want to try your hand at stoicism, forget the Bible. It has little for you. Scripture does not support the idea that our motives are more pure the less we are pursuing our own interested happiness. Nope. In fact, according to the Bible, unless we are pursuing our happiness we cannot even come to God: “for whoever would draw near to God must believe that he exists and that he rewards those who seek him” (Hebrews 11:6). 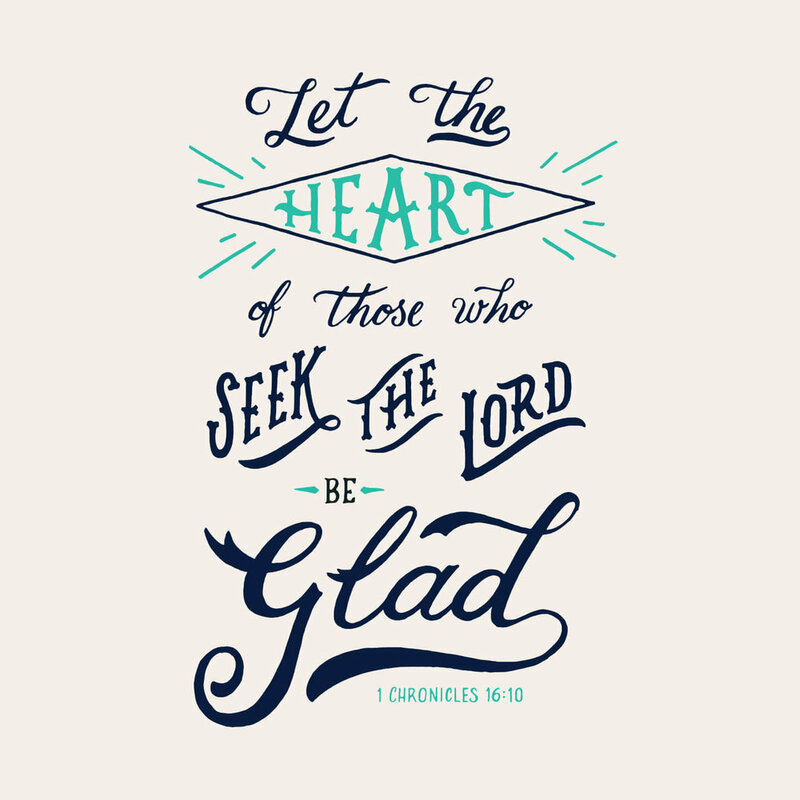 God blatantly entices us to seek happiness, joy, pleasure — whatever you want to call it — in him with verses like this: “Delight yourself in the Lord, and he will give you the desires of your heart” (Psalm 37:4), and “in your presence is fullness of joy, and at your right hand are pleasures forevermore” (Psalm 16:11). We’re supposed to want pleasure. Why does God want us to want pleasure? Because it is a crucial indicator. Pleasure is the meter in your heart that measures how valuable, how precious someone or something is to you. Pleasure is the measure of your treasure. Your treasure is what you love. Your greatest treasure is what you love the most. “For where your treasure is, there your heart [your love] will be also” (Matthew 6:21). You glorify your treasure by the fact that it’s the object of your pleasure. And that’s why God is not indifferent about your joy. It’s a big deal to him. Your pleasure in God is the measure of how much of a treasure he is to you.